Magento and VTEX are two well-established eCommerce platforms that can help you achieve your goals, but each company takes a remarkably different approach. 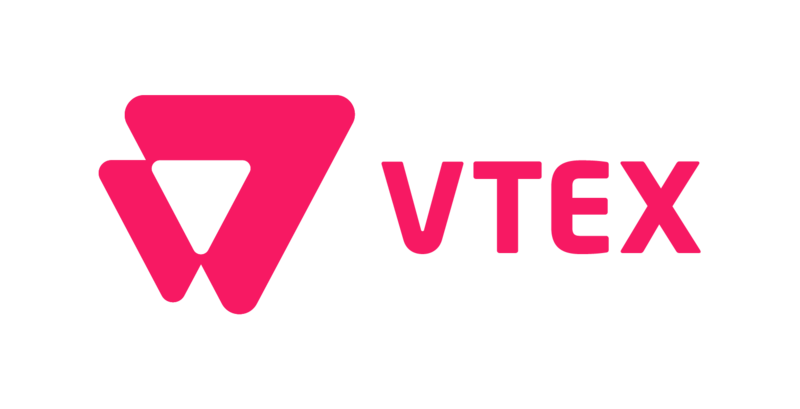 You can make a strong business and technical case for VTEX as a highly stable and innovative eCommerce platform. 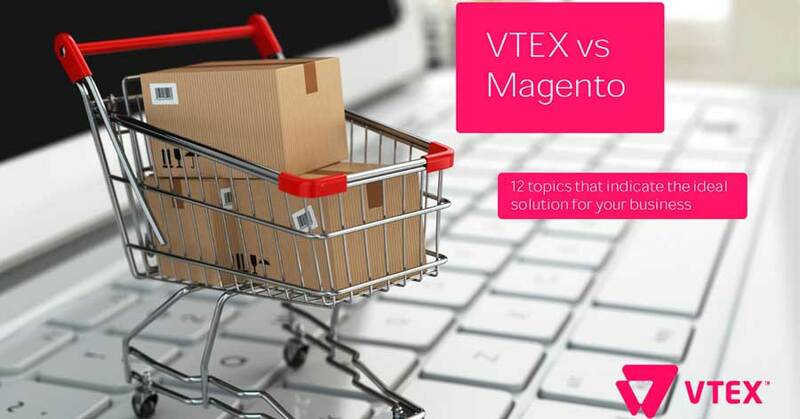 Find out 12 ways that VTEX is superior to Magento – and better for your business. Fill out the form to get the report now. Understand which eCommerce platform best fits your business needs!